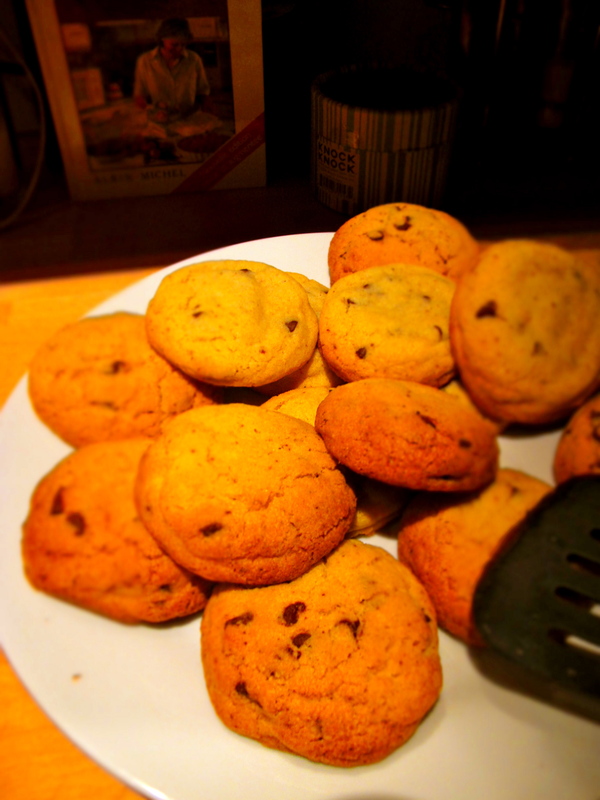 Chocolate Chip | Baking and Caking! And this year I imagine I shall be celebrating somewhere out in France. Funny how this has turned into such an international holiday for me! Being over in Paris, I know a lot of my friends are planning on heading over to Dublin for the weekend. I cannot wait to hear the crazy stories that I’m sure will come out of those adventures! 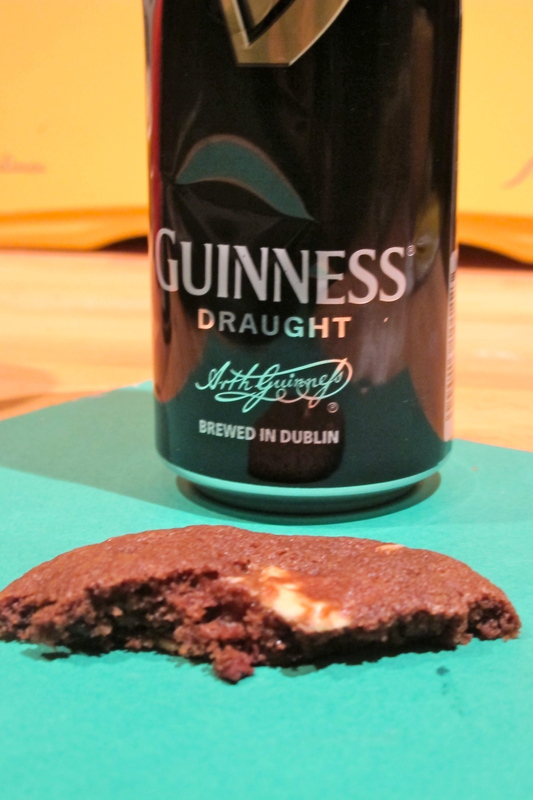 With St. Patrick’s Day in the air, I figured a cookie with a beer reduction added to it seemed quite appropriate. 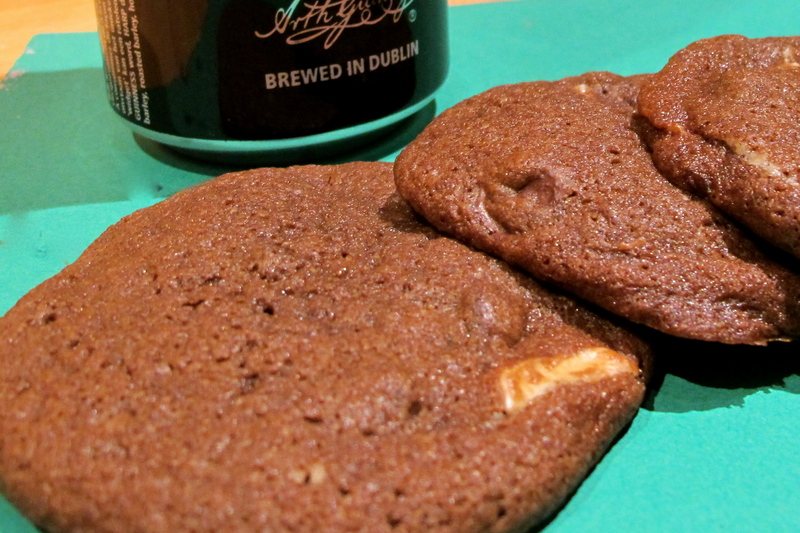 These are some super delicious cookies – they have 3 types of chocolate in them! I might not be the most authoritative figure on beer tasting, but I couldn’t really taste the beer. It’s definitely in there though, so if you want to make something with alcohol in for this beer drinking holiday, I promise you, this has beer in it!! 1) In a medium saucepan over medium-high heat, reduce the Guinness and the brown sugar, stirring occasionally to prevent scorching, until thick and syrupy and measures 1/3 cup, about 30-45 minutes. Set aside to cool slightly. 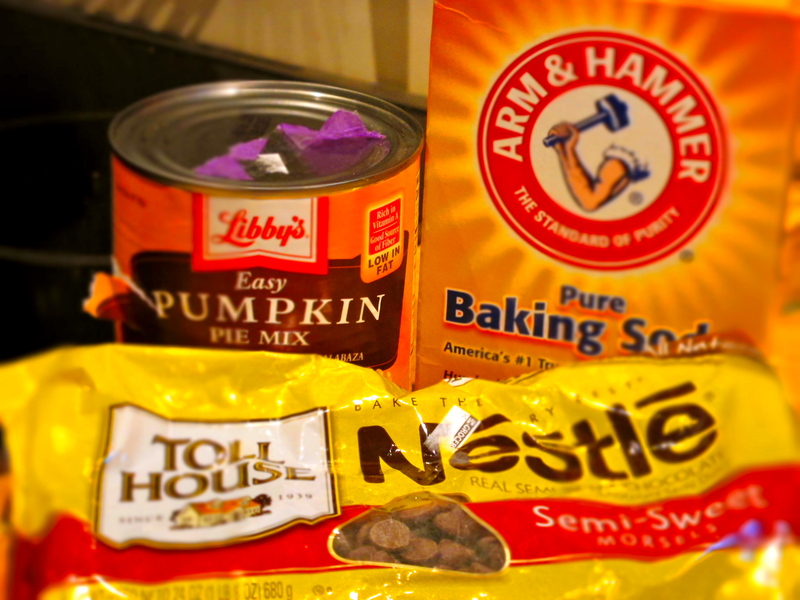 2) In a medium bowl, whisk together the flour, cocoa, espresso powder, baking powder, baking soda, and salt; set aside. 3) In the bowl of a stand mixer fitted with the paddle attachment (OR WITH YOUR OWN ARM! 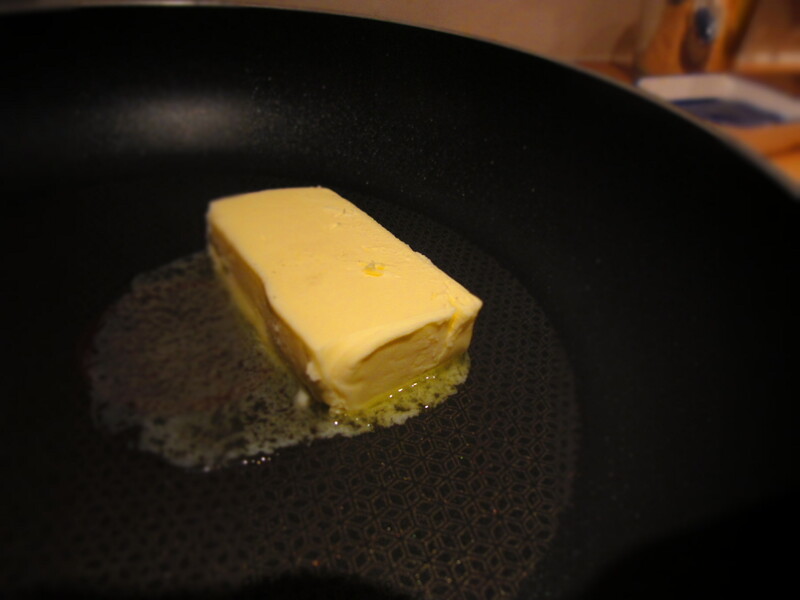 ), cream the butter and sugars until light and fluffy, about 3 minutes. Add the eggs and yolk, one at a time, until combined. Scrape down the sides of the bowl. 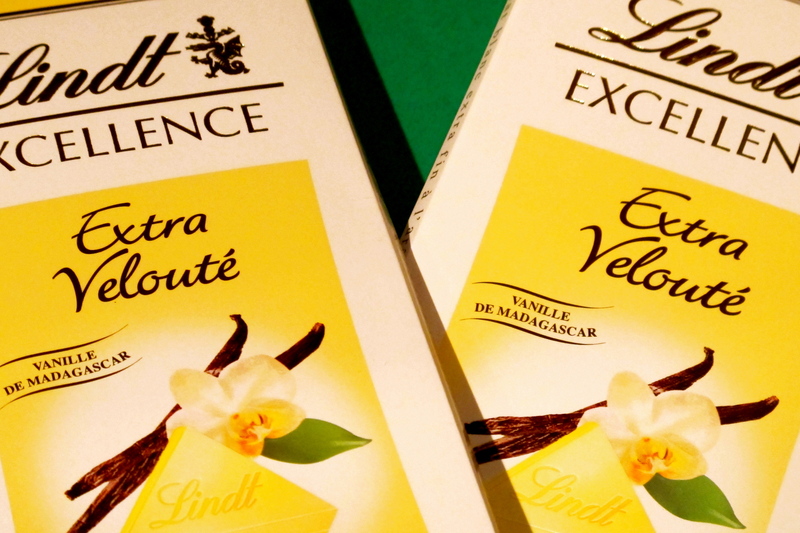 Add the vanilla and mix until combined. 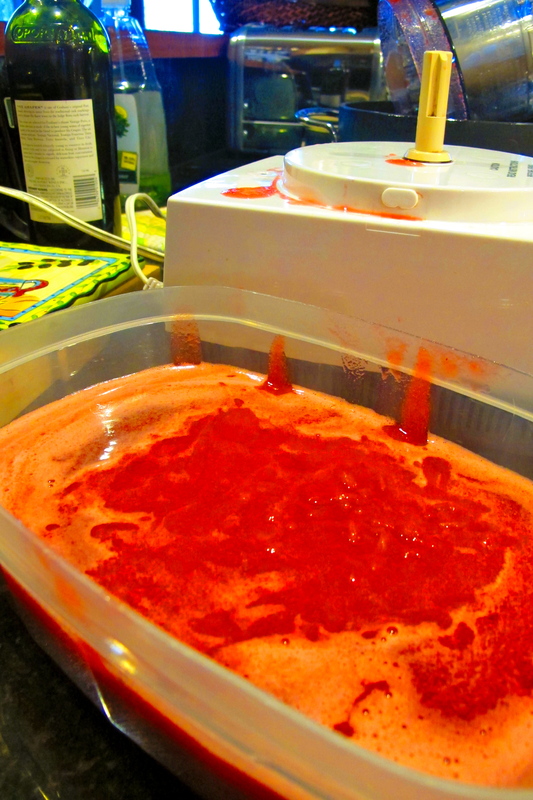 4) With the mixer on low, gradually add the cooled beer syrup, mixing until combined. Gradually add the dry mixture until no flour is visible. 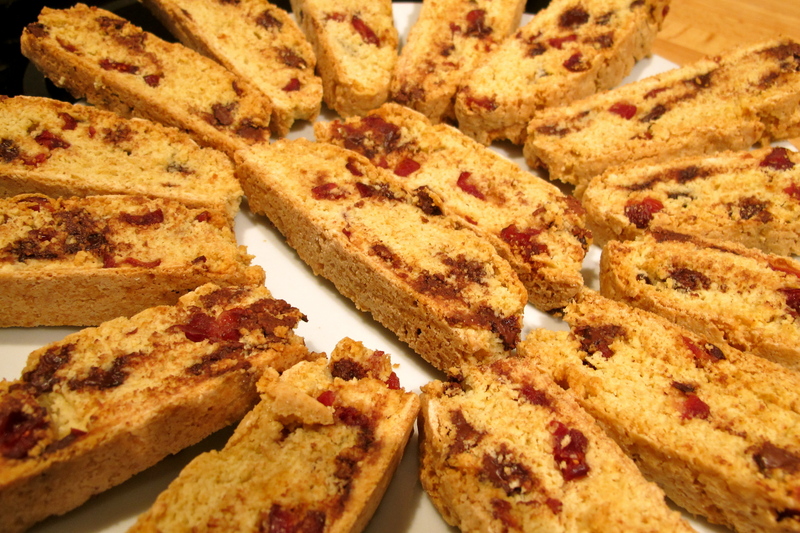 5) Fold in both the white and milk chocolate chips. 6) Cover the bowl with plastic wrap and refrigerate until firm, about 3 hours, preferably overnight. 7) Preheat the oven to 325° F. Line a large baking sheet with parchment paper. 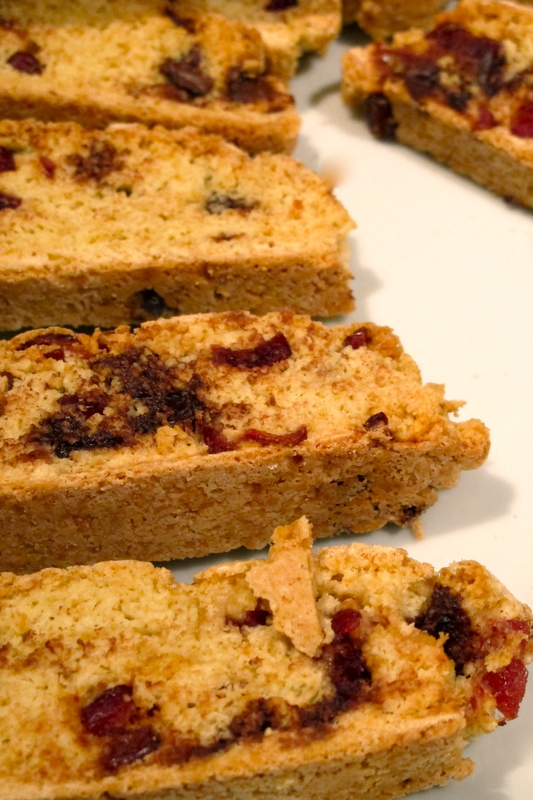 Using a 1-ounce ice cream scoop (about 2 tablespoons), scoop out portions of the cookie dough onto the prepared baking sheet spaced 3 inches apart. 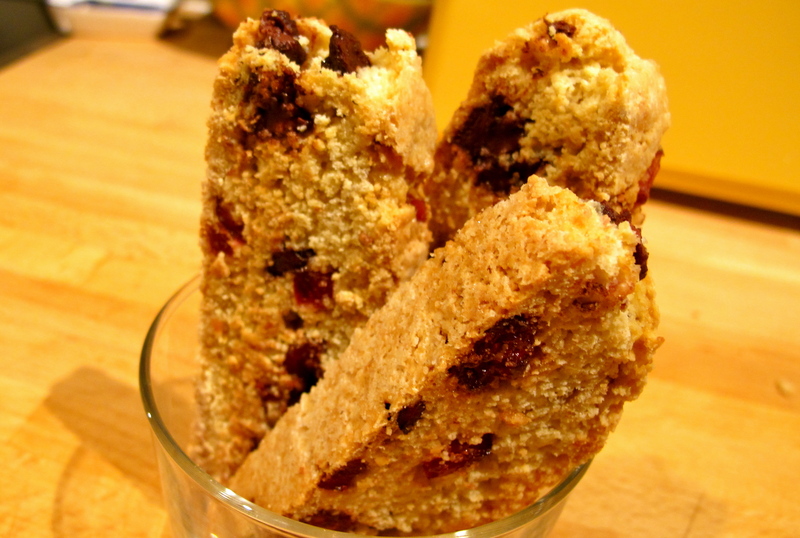 8) Bake the cookies until the edges are set, about 15-17 minutes. 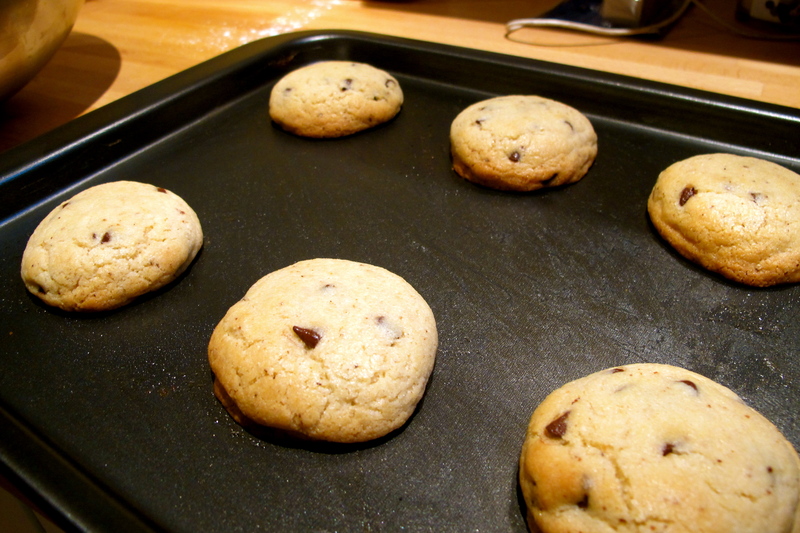 9) Allow the cookies to cool on the baking sheet for 2 minutes, then transfer to a wire rack to cool completely. Yesterday was my 22nd birthday. I know, I’m so old! I’m constantly given a look of shock when I say I’m turning 22 (and now can simply say am 22) as opposed to the classic 21 that most of my friends are turning this year. I like to think it makes me wiser this new age of 22. 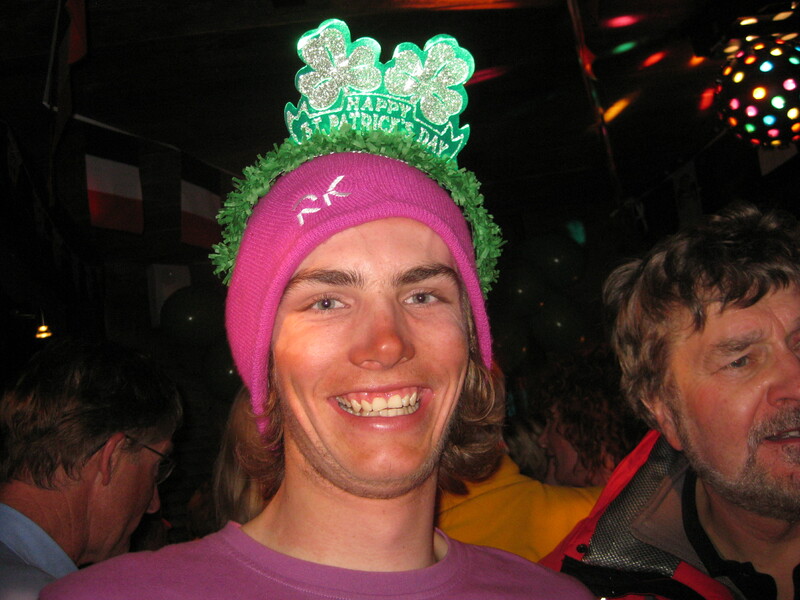 Seriously, 18 is great, 21 is obviously great, but then 22….well, 22 you’re just old now. Obviously I shouldn’t be complaining – I’m not really that old, I live in Paris and after an awful 21st year filled with chemotherapy, PET scans, and the loss of sushi in my life for over 6 months, I think I can pretty safely say 22 will have to be a better year. One of the reasons I know it’s going to be better is because of this little gem of a discovery…. 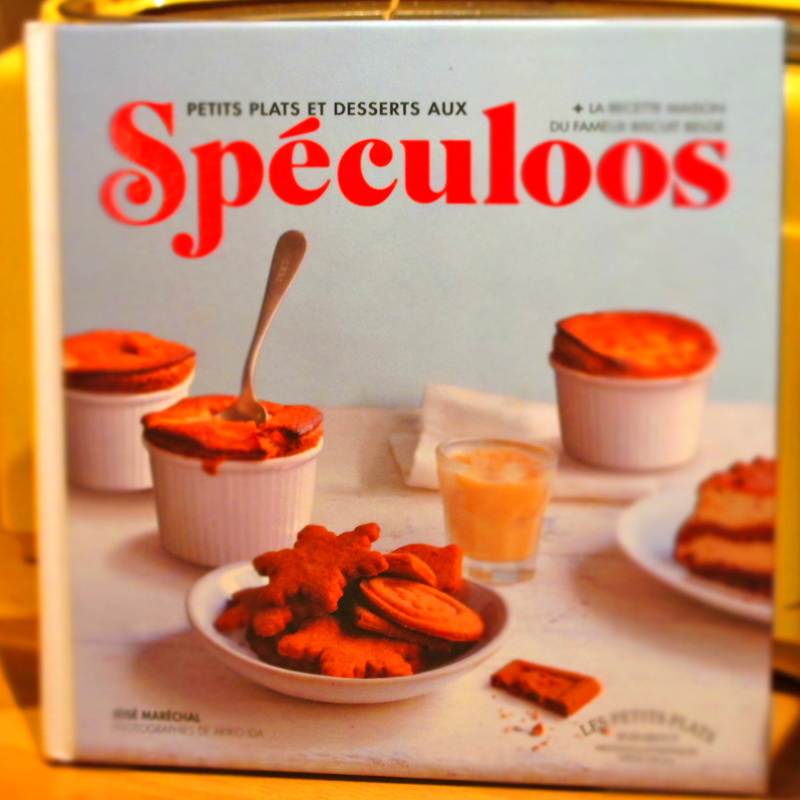 Knowing my new found obsession, my lovely friend Audrey not only bought me a fresh bottle of speculoos (I’ve gone through one and half in the past 10 days alone) but she also got me the next best thing to speculoos itself – A SPECULOOS COOKBOOK! It’s so awesome. 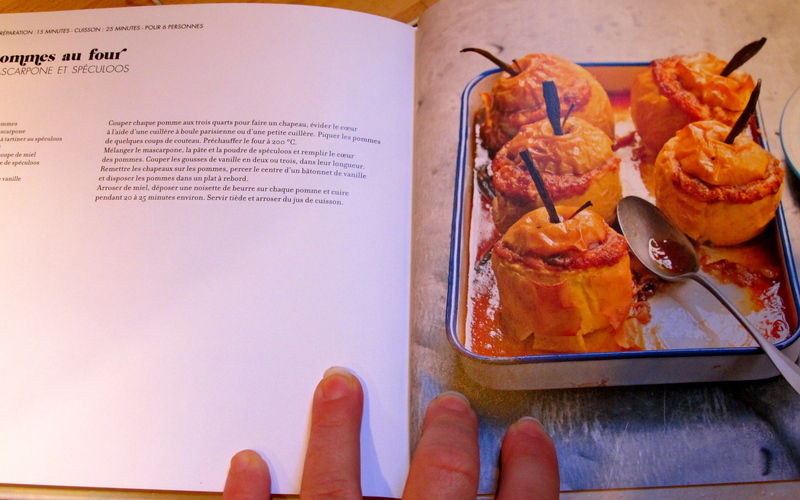 Not only does it have recipes for sweets, like speculoos cheesecake and speculoos twills, but it has savory dishes as well, like chicken! I’m most looking forward to making baked apples stuffed with mascarpone cheese swirled with speculoos and topped with some speculoos crumble. 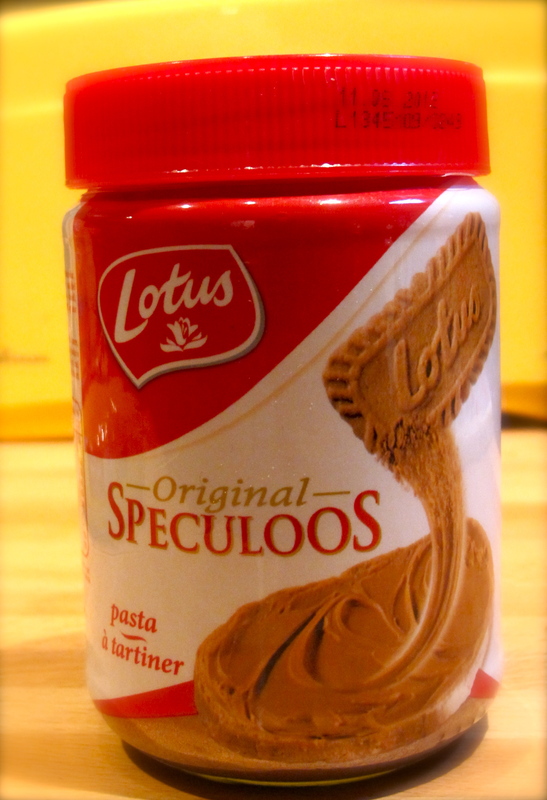 I promise to update once I delve into some speculoos baking adventures. Got to hand it to Audrey, it was a pretty perfect gift. As you can tell, my other gifts didn’t fall far behind in the food category. Finally, blessed baking soda!!!! In the end, I’m now a year a older, but have more baking supplies than I did yesterday, so I can’t really complain. In going with the whole food theme, my best friend Charlotte, who was sadly was over 3000 miles away from me this year, still knew how to pull off all the stops on her gift. She got me a gift certificate to go out to brunch here in Paris!! I think I’m going to hold out on going for just a bit until it gets a bit warmer and I can sit outside, but after dessert, brunch is definitely my favorite meal in the entire world! Thank you so much to everyone who didn’t make me feel so old this year 🙂 Lots more baking to come this year!